Classifications Depending on elections made by the LLC and the number of members, the IRS will treat an LLC as either a corporation, partnership, or as part of the LLC’s owner’s tax return (a “disregarded entity”). 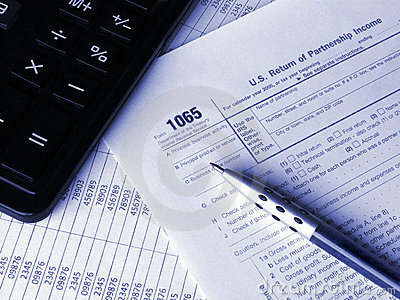 Specifically, a domestic LLC with at least two members is classified as a partnership for federal income tax purposes unless it files Form 8832 and affirmatively elects to be treated as a corporation. And an LLC with only one member is treated as an entity disregarded as separate from its owner for income tax purposes (but as a separate entity for purposes of employment tax and certain excise taxes), unless it files Form 8832 and affirmatively elects to be treated as a corporation. Effective Date of Election An LLC that does not want to accept its default federal tax classification, or that wishes to change its classification, uses Form 8832, Entity Classification Election, to elect how it will be classified for federal tax purposes. Generally, an election specifying an LLC’s classification cannot take effect more than 75 days prior to the date the election is filed, nor can it take effect later than 12 months after the date the election is filed. An LLC may be eligible for late election relief in certain circumstances. See Form 8832 General Instructions for more information. Forms you may need. 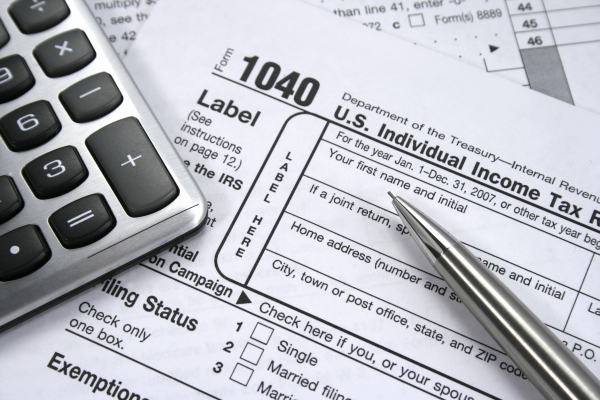 The following is a list and description of the primary employment tax forms you may need. Form 940, Employer's Annual Federal Unemployment (FUTA) Tax Return. This form is due the last day of the first calendar month after the calendar year ends. Use it to report the FUTA tax on wages you paid. 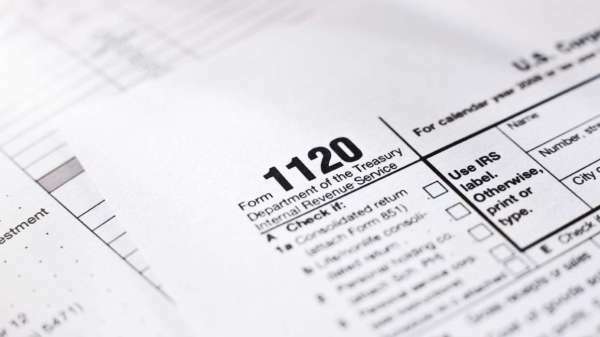 Form 945, Annual Return of Withheld Federal Income Tax. This form is due the last day of the first calendar month after the calendar year ends. Use it to report income tax withheld on all nonpayroll items. A list of nonpayroll items is available in the Instructions for Form 945 . - When and where to do the work. - What tools or equipment to use. - What workers to hire or to assist with the work. - Where to purchase supplies and services. - What work must be performed by a specified individual. - What order or sequence to follow when performing the work. Degree of Instruction. Degree of Instruction means that the more detailed the instructions, the more control the business exercises over the worker. More detailed instructions indicate that the worker is an employee. Less detailed instructions reflects less control, indicating that the worker is more likely an independent contractor. Evaluation System. If an evaluation system measures the details of how the work is performed, then these factors would point to an employee. If the evaluation system measures just the end result, then this can point to either an independent contractor or an employee. Training. If the business provides the worker with training on how to do the job, this indicates that the business wants the job done in a particular way. This is strong evidence that the worker is an employee. Periodic or on-going training about procedures and methods is even stronger evidence of an employer-employee relationship. However, independent contractors ordinarily use their own methods. Significant investment. An independent contractor often has a significant investment in the equipment he or she uses in working for someone else. However, in many occupations, such as construction, workers spend thousands of dollars on the tools and equipment they use and are still considered to be employees. There are no precise dollar limits that must be met in order to have a significant investment. 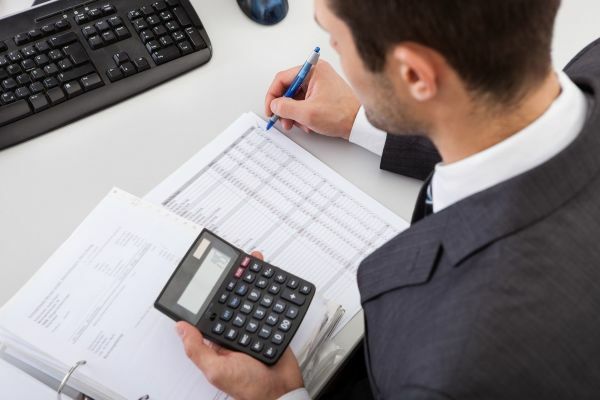 Furthermore, a significant investment is not necessary for independent contractor status as some types of work simply do not require large expenditures. Unreimbursed expenses. Independent contractors are more likely to have unreimbursed expenses than are employees. Fixed ongoing costs that are incurred regardless of whether work is currently being performed are especially important. However, employees may also incur unreimbursed expenses in connection with the services that they perform for their business. Opportunity for profit or loss. The opportunity to make a profit or loss is another important factor. If a worker has a significant investment in the tools and equipment used and if the worker has unreimbursed expenses, the worker has a greater opportunity to lose money (i.e., their expenses will exceed their income from the work). Having the possibility of incurring a loss indicates that the worker is an independent contractor. Method of payment. An employee is generally guaranteed a regular wage amount for an hourly, weekly, or other period of time. This usually indicates that a worker is an employee, even when the wage or salary is supplemented by a commission. An independent contractor is usually paid by a flat fee for the job. However, it is common in some professions, such as law, to pay independent contractors hourly. Written Contracts. Although a contract may state that the worker is an employee or an independent contractor, this is not sufficient to determine the worker’s status. The IRS is not required to follow a contract stating that the worker is an independent contractor, responsible for paying his or her own self employment tax. 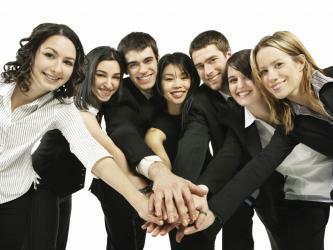 How the parties work together determines whether the worker is an employee or an independent contractor. Employee Benefits. Employee benefits include things like insurance, pension plans, paid vacation, sick days, and disability insurance. 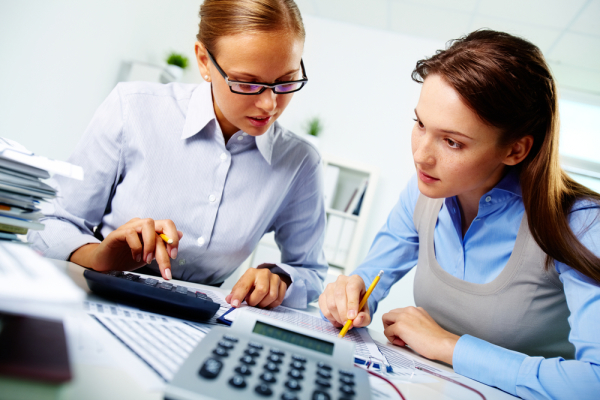 Businesses generally do not grant these benefits to independent contractors. However, the lack of these types of benefits does not necessarily mean the worker is an independent contractor. Permanency of the Relationship. If you hire a worker with the expectation that the relationship will continue indefinitely, rather than for a specific project or period, this is generally considered evidence that the intent was to create an employer-employee relationship. Services Provided as Key Activity of the Business. If a worker provides services that are a key aspect of the business, it is more likely that the business will have the right to direct and control his or her activities. For example, if a law firm hires an attorney, it is likely that it will present the attorney’s work as its own and would have the right to control or direct that work. This would indicate an employer-employee relationship.